On April 9-10, 2018 in Richmond, Virginia, Brightfields 2019 will take place. Anyone seeking to learn more about the application of solar power production onto the land. 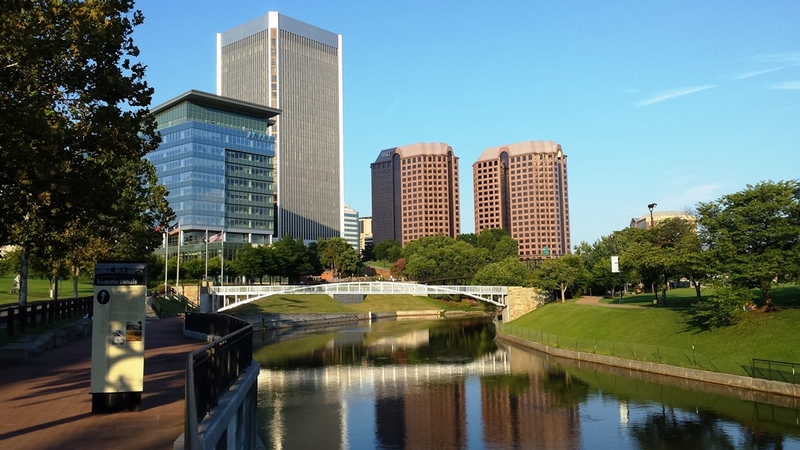 The Virginia Department of Environmental Quality (DEQ), Brownfield Listings and a host of outstanding organizational partners are banding together to bring a premier solar energy development event to the Southeast, Brightfields 2019 – Virginia, in the breathtaking spaces of the Virginia Museum of History and Culture in beautiful downtown Richmond April 9 & 10, 2019. This illuminating and action-packed brightfield development event features both the highest caliber educational programming led by the industry’s top experts and policymakers as well as a dynamic, interactive networking forum, known as the Solar Market Mixer, matching property owners and communities with solar developers and vendors. In this open, no-obligation marketplace forum, potential brightfield projects will come to life as participants shake hands and explore the solar development potential of thousands of acres of greenfield, brownfield and landfill acres in the region and beyond. U.S. EPA and TAB experts will be available on site during “office hours” to provide free technical assistance, field questions from attendees about brownfields, brightfields, land use, RFPs, grant programs and regulation in all 50 states. Photo of Richmond by Storm Cunningham.